VISION - To be the community leader in humanitarian service. 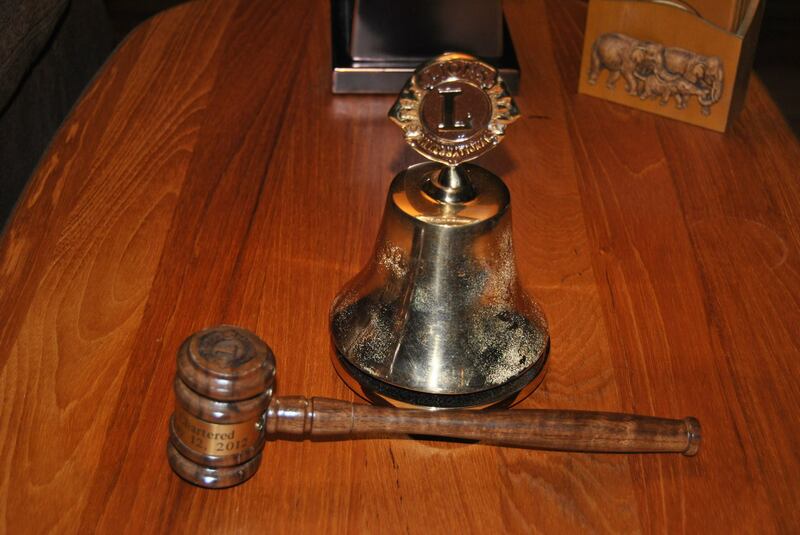 In 2011, David Prejean, a local business man and resident of Monument, met with Colorado Springs and Calhan Lions Club members to discuss the creation of a Lions Club in the Tri-Lakes Region. 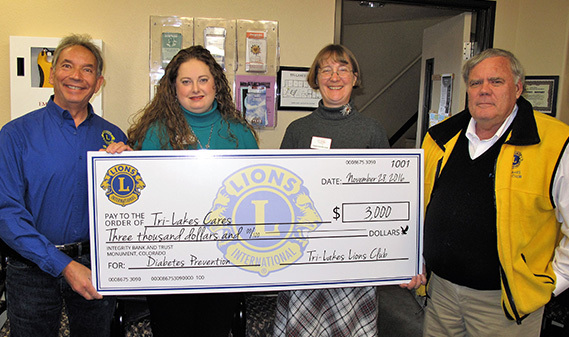 Dave and the other Lions members believed there was a need for another service club in our area. On 12 February 2012, Lions Club International chartered the El Paso County Tri-Lakes Lions Club, and Dave Prejean became the first President of our club. Since our charter we have grown to 37 members, have donated over $80,000 to community organizations and have volunteered countless hours in support of local and regional activities.